ALTHOUGH New Yorkers are not renowned for their patience, they do not seem to mind waiting their turn for a fresh serving of avocado. At Avocaderia, which claims to be the world’s first avocado bar, in Brooklyn, long queues stretch from the counter outward into a large food hall. The venue’s popularity is a sign of the times: the avocado is fast becoming America’s favourite fruit. Although domestic production has stayed flat, imports have more than trebled over the past ten years, according to the Department of Agriculture. It estimates that the annual consumption of the average American has increased from about one pound (0.5 kilograms) in 1989 to more than seven pounds in 2016; total consumption that year weighed in at 2.3bn pounds. 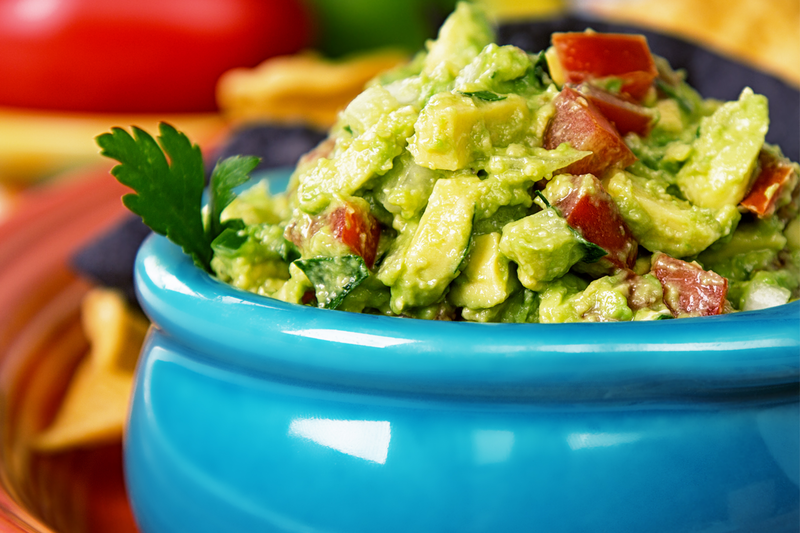 America’s enthusiasm for avocados may be dented, however, by soaring prices. The wholesale price for a case of 48 avocados peaked at $83.75 in September, up from $34.45 a year before, according to the American Restaurant Association. 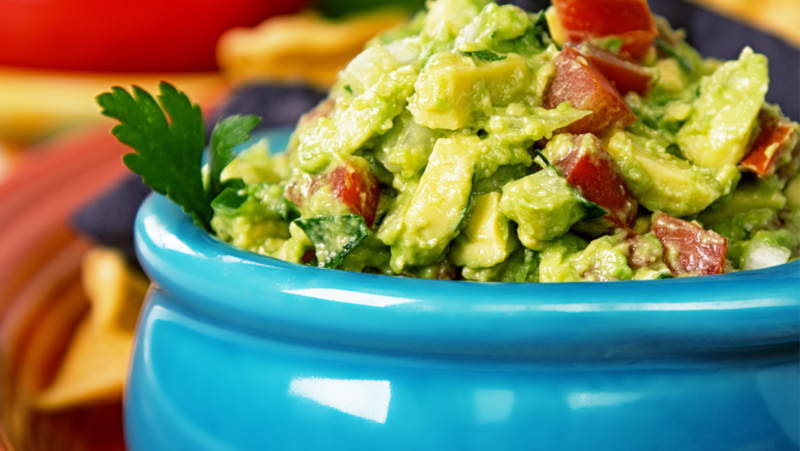 Some restaurants were forced to add a surcharge on guacamole, or temporarily to scrap it from their menus altogether. Others swallowed the bill. Chipotle, a Mexican-themed restaurant chain, said that “historically high avocado costs” were a big reason why it posted disappointing financial results last year. Supply shortfalls, brought about by droughts, storms and wildfires in California, Chile and Mexico, help to explain the jump. Production in California dropped by 44% in 2017. Harvests in Mexico that year were off by 20%. Labour strikes in the country further reduced supply. Growing global demand is also pushing up prices. Both Chile and Peru have concluded trade agreements with China, eliminating tariffs on their avocado exports. Peru’s avocado sales to China, although small in volume compared with Chile’s and Mexico’s, surged by 3,700% in 2016. Other countries, including Canada and Japan, have also worked up their appetite, raising aggregate imports by 32% between 2014 and 2016. Raising production will be tricky. This is because avocados are a fussy plant to grow, says Mary Lu Arpaia of the University of California, Riverside. Salinity levels need to be just right, the slope of the terrain not too steep and temperatures stable. Erratic weather conditions can easily kill the crop.